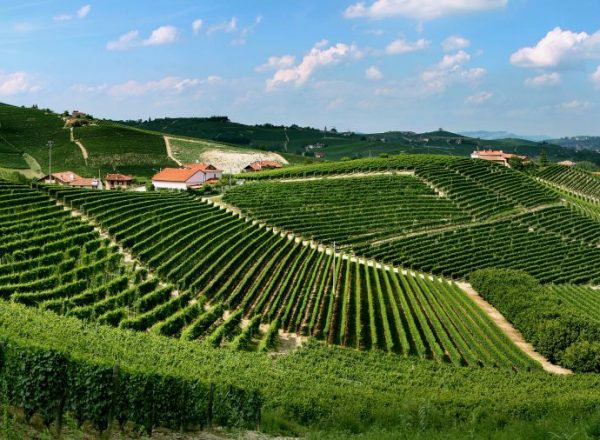 Barbera is a delicate and demanding grape varietal. 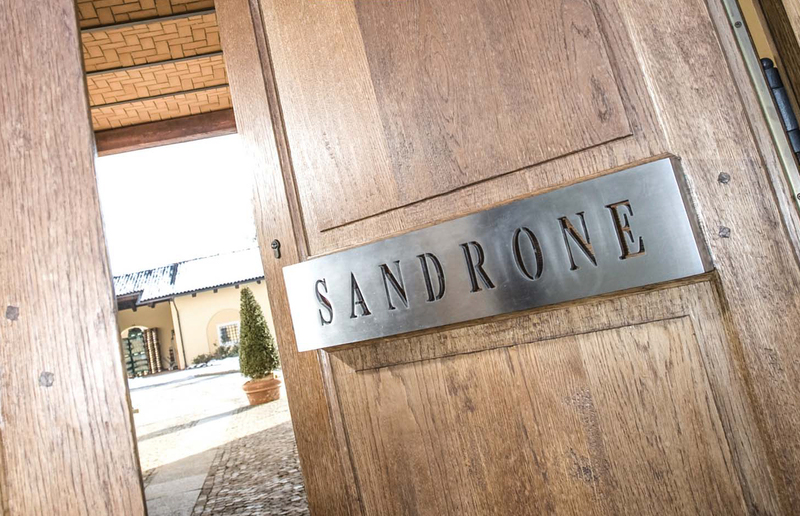 A meticulous search throughout the area for the very best soils, agronomical decisions and particular attention to vinification enable Sandrone to reveal the very best qualities of this wine. 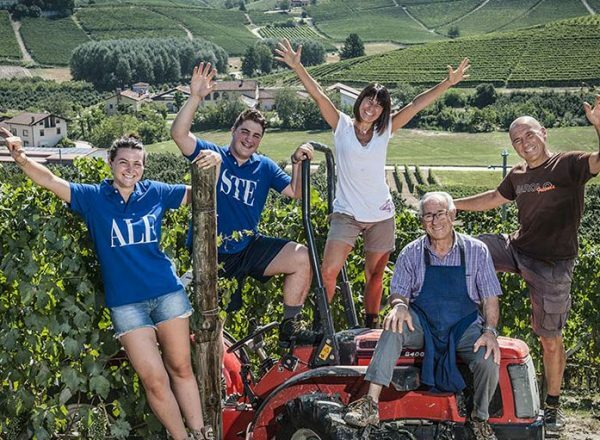 Barbera d’Alba is made to be a medium-weight wine that will drink well for a decade. It shows delicious and plump berry and black fruits. 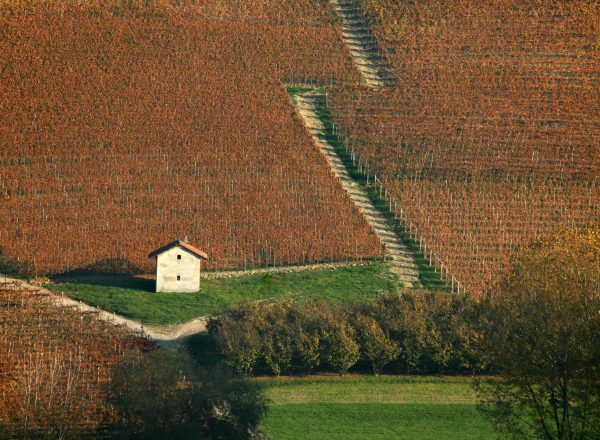 As Barbera possesses almost no natural tannins, the use of tonneaux gives the wine some much-needed structure. It is a perfect match with rich winter dishes as the bright acidity keeps it from being too heavy. 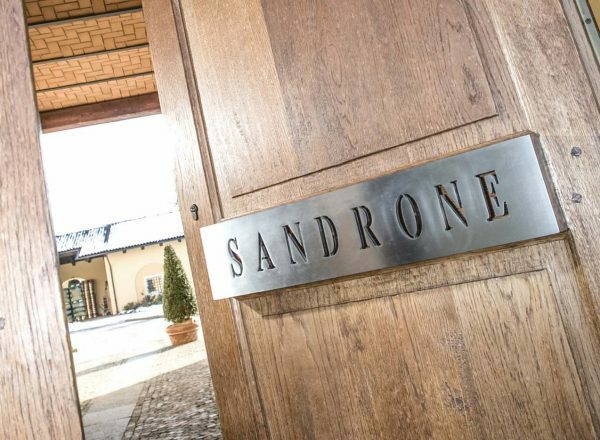 The Sandrone Barbera d’Alba comes from three vineyards: Merli and Rocche di San Nicola in Novello, and Cascina Pe Mol in Monforte d’Alba. The Sandrone section of the Merli is a south-southwest facing bowl that catches the afternoon light perfectly. 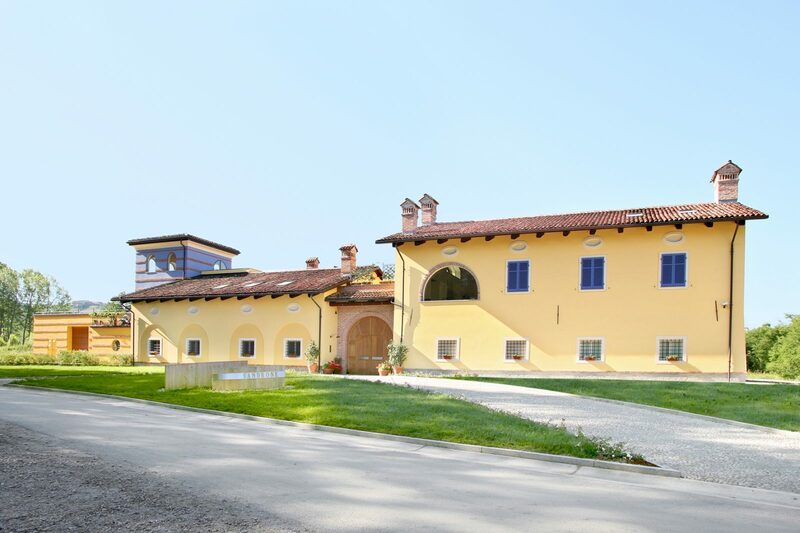 The wines made from here are earthy and robust, but with good aromatic complexity. 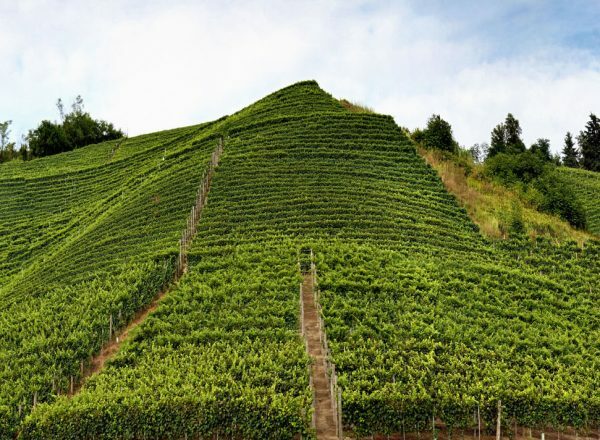 Rocche di San Nicola is an extremely steep vineyard at the very end of the Novello promontory, just above the tall clay cliffs that plunge down to the streambed that flows toward Monchiero. 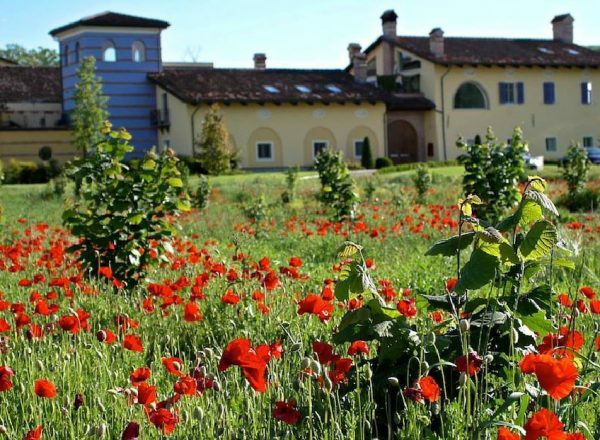 It receives incredible sun and heat and is almost constantly breezy; it is thus perfectly situated for Barbera, which thrives in these conditions. 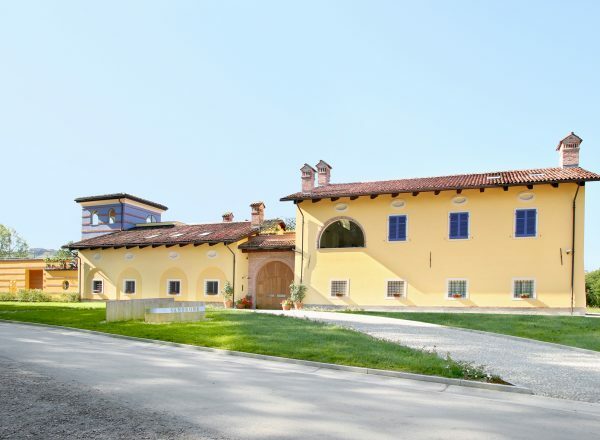 The crumbling farmhouse (cascina) of Pe Mol sits at the top of the ridge leading from Monforte d’Alba to the hamlet of Perno and is among the highest vineyards in the region. 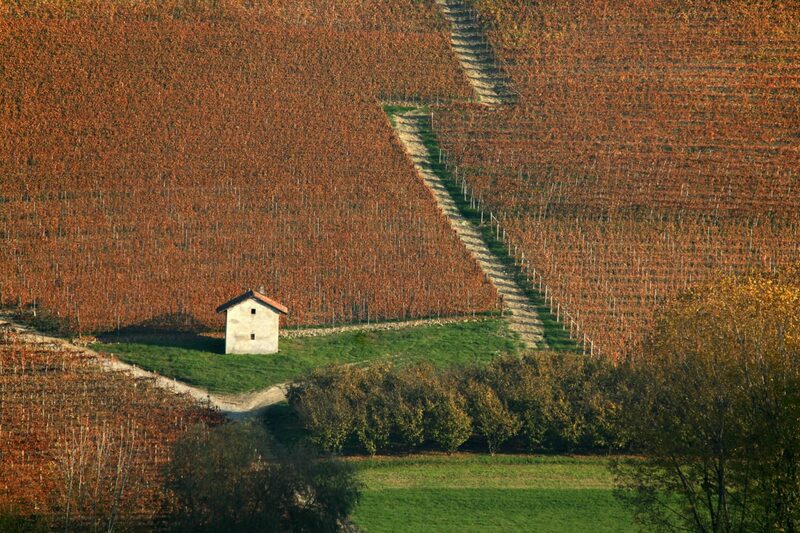 Because it sits at the top of the ridge, it is unsuitable for Nebbiolo, a fickle plant which abhors windy conditions. 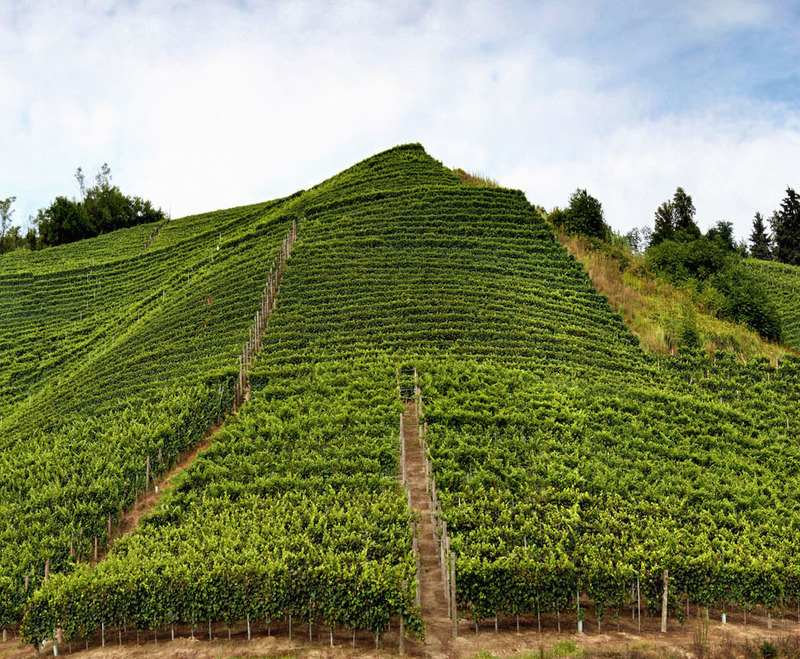 At the top of the ridge, Barbera thrives, and slightly down the slope are excellent plantings of Dolcetto. From this lofty perch one can see the Monte Bianco, the Monte Rosa and the Cervino on a clear day (Mont Blanc, Monte Rosa and the Matterhorn, respectively). Each vineyard is vinified separately. After destemming and light crushing, the must is covered with CO2 for a gentle warm maceration of approximately a day. Alcoholic fermentation begins about 24-36 hours later from native yeasts. A gentle maceration takes place in upright open-top steel tanks for the first 8-10 days of alcoholic fermentation. Immediately after alcoholic fermentation, which takes around 20 days, malolactic fermentation takes place in 500 liter French oak casks. The wine is aged in these casks for 12 months, followed by 9 months bottle aging. 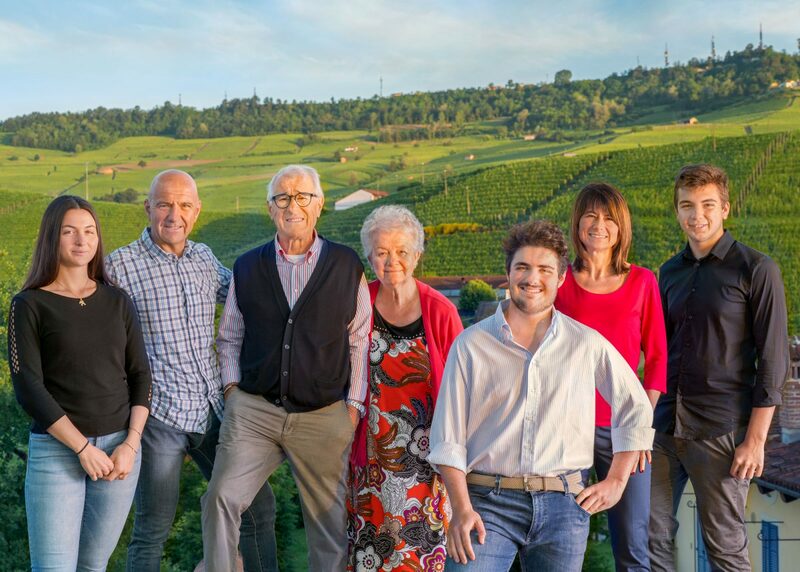 Around 1,800 cases are produced in a typical vintage. The summer was a season of back-and-forth. The first heat came at the end of June, and from then on a constant back-and-forth between short periods of warmth (5 to 7 days) and sudden storms which brought cooler temperatures. At the end of August the rhythm changed. The last part of the month and all of September provided beautiful days. At a certain point, the typical autumn weather began, characterized by warm days and cool nights, with daytime temperatures often reaching 85 degrees Fahrenheit. 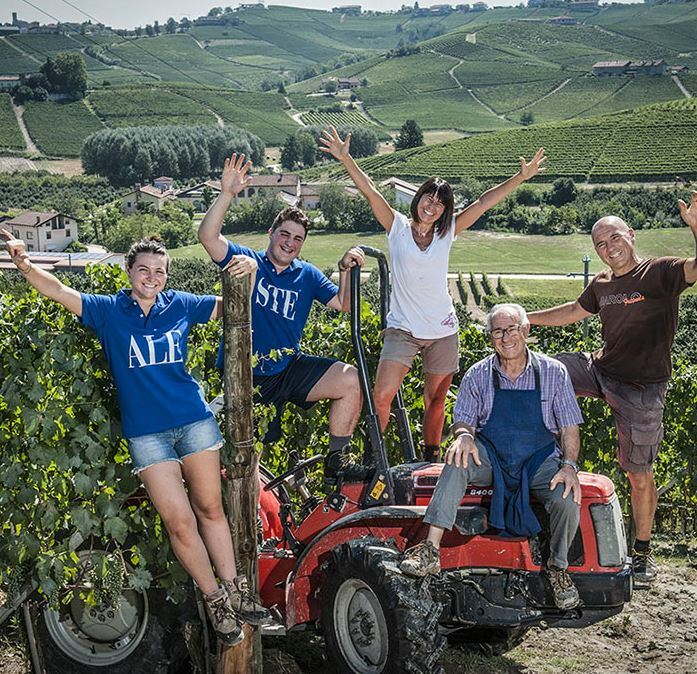 In the vineyards of the Langhe and Roero, the weather of 2016 influenced the vegetative cycles of the vine. The lack of winter cold caused an early budding but after its early start, the vegetative cycle decelerated. 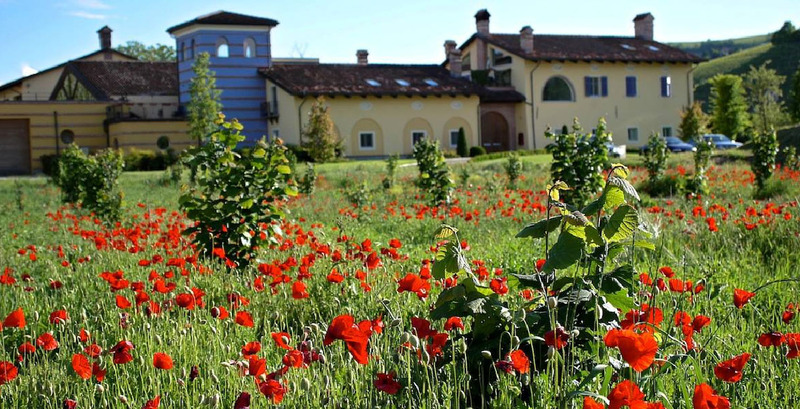 Flowering and fruit set took place slightly later than average, but occurred evenly, thus positively influencing the productivity of the vintage. The slowing of the vegetative cycle was consistent through the summer, and therefore the veraison began 13-15 days later as compared to 2015. This delay influenced the final phases of maturation and the picking times. Each parcel had to be monitored and harvested individually for maximum quality, contingent on its exposition and slope. The harvest took place in the first 10 days of October. 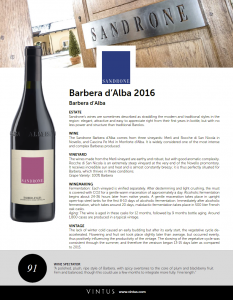 The year 2016 gave us harmonious climatic conditions, resulting in a Barbera that is both elegant and complex. It has an intense purple color with ruby highlights. The aromas are full and forward; first there are scents of ripe red fruits of excellent maturity, with notes of cherries preserved in alcohol, prune plums and jam. These are followed by soft aromas of cacao and spices such as black pepper, which in turn open to reveal ethereal notes of perfectly toasted oak. The palate is dry, warm and full, and the continuing aromatics recall the initial fragrant notes of red berry jam. The bright acidity both frames and focuses the excellent drinkability. 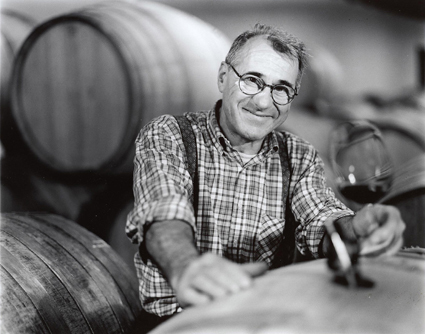 Overall this is a young Barbera of good promise. 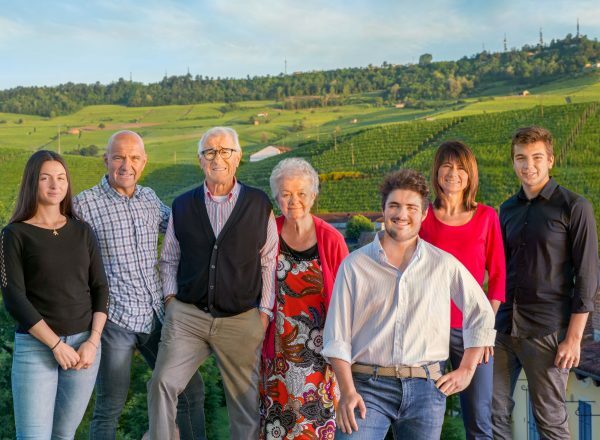 The slight angularity of youth – a result of the exuberance of acid and tannin – portends positive harmonious development with a few years of cellaring. This wine will pair well with savory, complex dishes, particularly braised red meats.